Quiet City began as incidental music which Copland wrote for the play of the same name by Irwin Shaw. He later re-arranged the music into a ten minute piece for trumpet cor anglais and strings, and it was premièred on 28th January 1941 in New York City. Copland described the piece as "an attempt to mirror the troubled main character of Irwin Shaw's play". It concerns a man who abandons his Jewish ancestry and his poetic aspirations in order to pursue material success. He changes his name, marries a rich socialite, and rises to become the president of a department store. However he cannot succeed in making the break with his past which is continually recalled to his conscience by the haunting sound of his brother's trumpet playing. 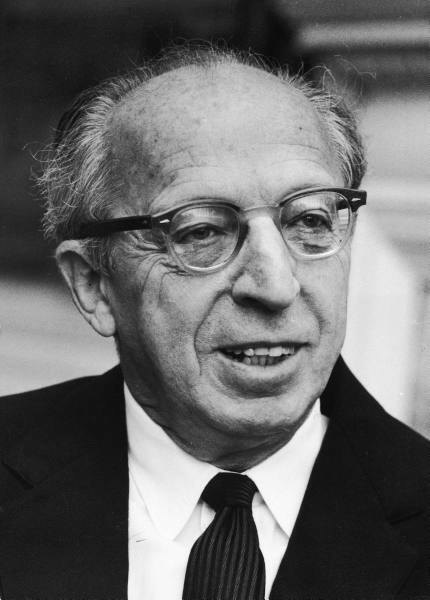 Copland added the cor anglais to the suite partly to give it more colour and partly to provide rests for the trumpet soloist. He was never contended with his work for the stage, however he did say that "Quiet City seems to have become a musical entity, superseding the original reasons for its composition" and indeed it has survived as a popular popular piece long after the play has been forgotten. Quiet City was performed by the Portobello Orchestra on the 26th November 2010, conducted by Anthony Weeden. The solo trumpet was played by Jonathan Kuhles and the cor anglais by Ruth Harrison.